All I can say is that upon waking, I realized that the Himalayas (mountain range) are WITHIN ME, and somehow, by climbing Mt. Kailash within me, I reach the abode of Lord Shiva. I am not certain how this relates to my life with You, but the essence of it was that in Hinduism when they mention Mt. 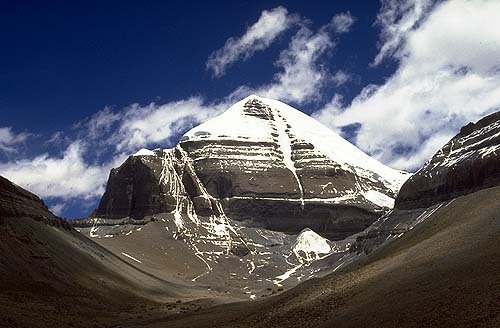 Kailash as Shiva’s abode they mean an internal state. I saw this clearly. Laurent: I came across this dream while going through my diary backwards (from the present towards the past), and had totally forgotten about it. 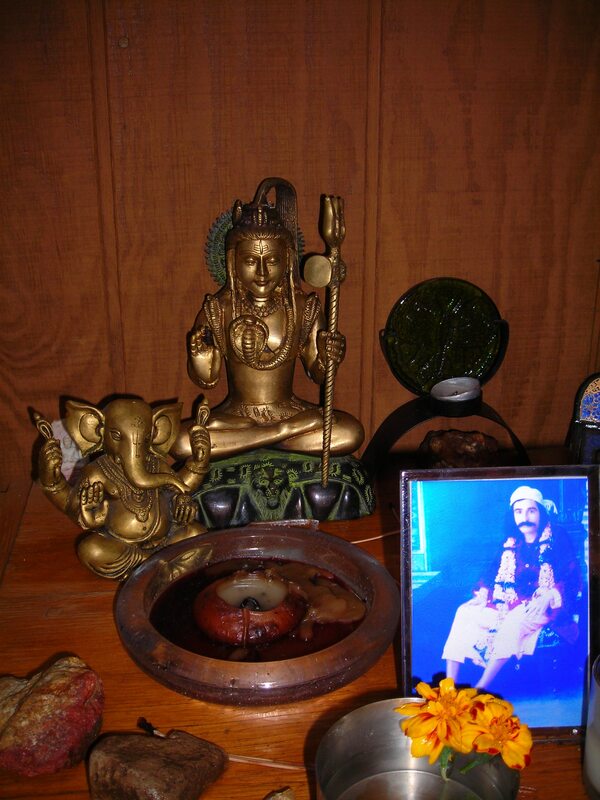 I know that Meher Baba mentioned Mount Kailash to his disciple Bhau, who wrote, “The sixth plane of the mental world in Sanskrit is called Brahmaloke – the World of God, and he w ho attains this high plane is titled Kailash.” From: The Nothing and The Everything, by Bhau Kalchuri (North Myrtle Beach: Manifestation Inc., 1981), p. 94. Also, Meher Baba visited Kailash Temple, and Indra Sabha, as well as other caves at the Ellora Caves, India. (See: Celebrating Divine Presence, by L. Weichberger, et al (London: Companion Books, 2008) p.10-11.